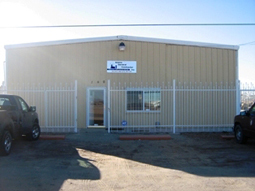 Alamo General Contractors mission is to be a first class structural steel erector. To be First class means to provide a product of the highest quality, excellent customer service, being cost effective and timely, and completing the project as safely as possible. For 20+ years Alamo General Contractors has always delivered, since 1986 we’ve evolved from a small upstart to a company our customers have come to rely on.